Chauncey Clark follows three generations of family in real estate, development and construction. 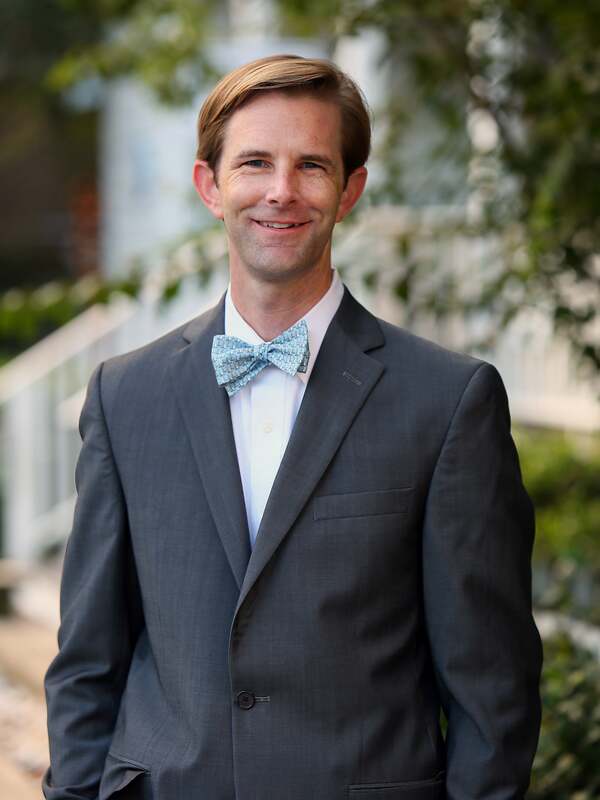 An Atlanta native and graduate of the College of Charleston, Chauncey has fostered a deep knowledge of Charleston real estate over the past two decades. Specializing in residential real estate sales, investment, brokerage, and management, Chauncey brings a curated high-touch approach to both his buyer and seller client base. Chauncey and his wife Calder call the Old Village home, and are frequently found biking around Charleston with their children, Campbell and Walton.